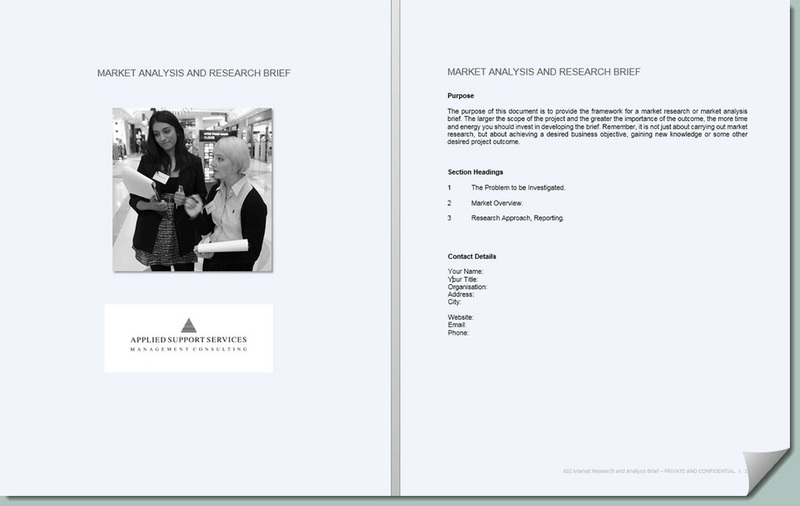 ​To help you get started on your market research project we can provide you with a market analysis and market research brief. To obtain your copy, complete the enquiry on the contact us page. 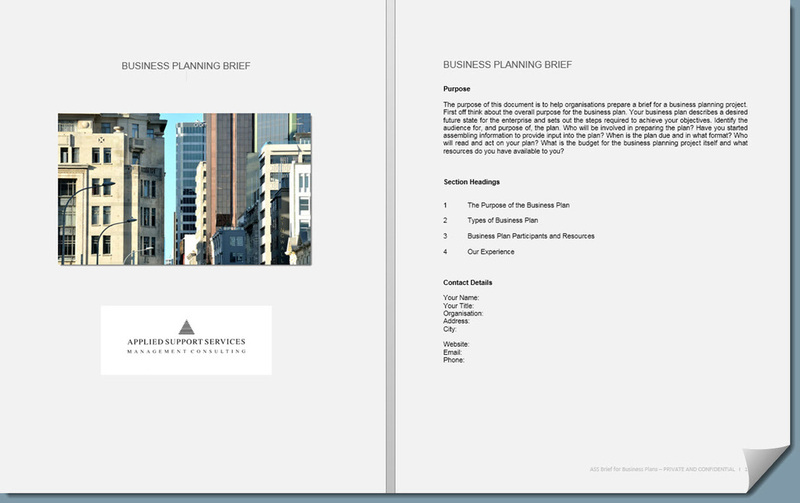 The are many different types of business plan. 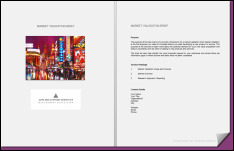 From plans prepared for a board, stakeholders or investors; through to capital, product development and risk management plans. 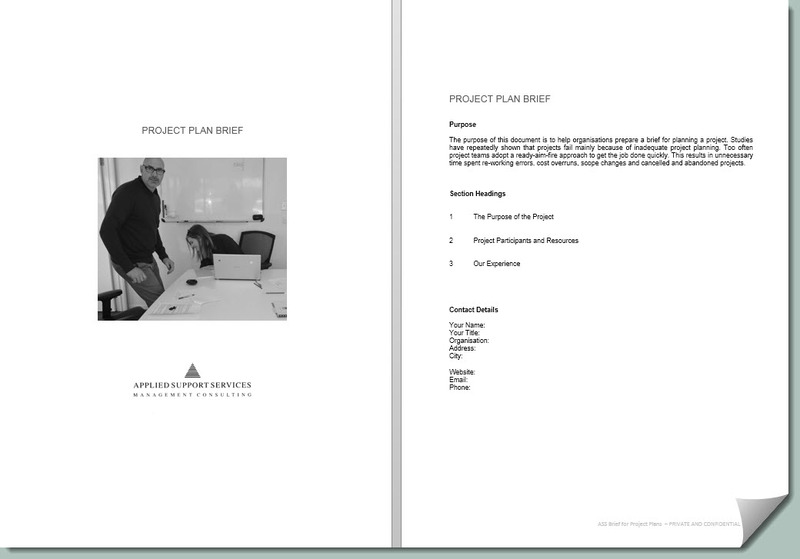 We can provide your team with a briefing guide to to help them get started on your business plan project. To obtain your copy, complete the enquiry form on the contact us page. ​To help your team get started on your innovation project we can provide you with a guide to scoping out an innovation project. Including how the project will add value to your organisation's goals and objectives, and how to turn ideas into useful forms. To obtain your copy complete the enquiry form on the contact us page. 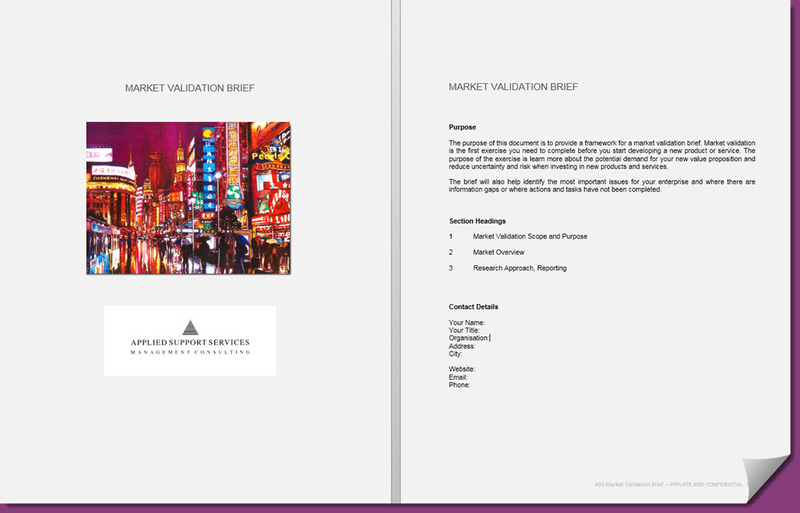 ​To help you get started on your market validation project we can provide your team with a market validation brief. To obtain your copy, complete the enquiry on the contact us page. For most organisations everyday tasks include working on projects. 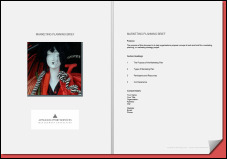 Avoid the traps of 'hit-and-miss' project planning by ensuring your team understands their responsibilities, deliverables and deadlines. To help you get started planning your project we provide an easy to use guide. To obtain your copy complete the enquiry form on the contact us page. ​There are many different types of marketing plan. Ranging from marketing plans for the sales force , through to digital marketing plans, channel plans and and export marketing plans. We can provide you with a marketing plan brief to help your team define the overall purpose and scope of the work. To obtain your copy, complete the enquiry on the contact us page. ​Is your team thinking about applying for a government business grant? 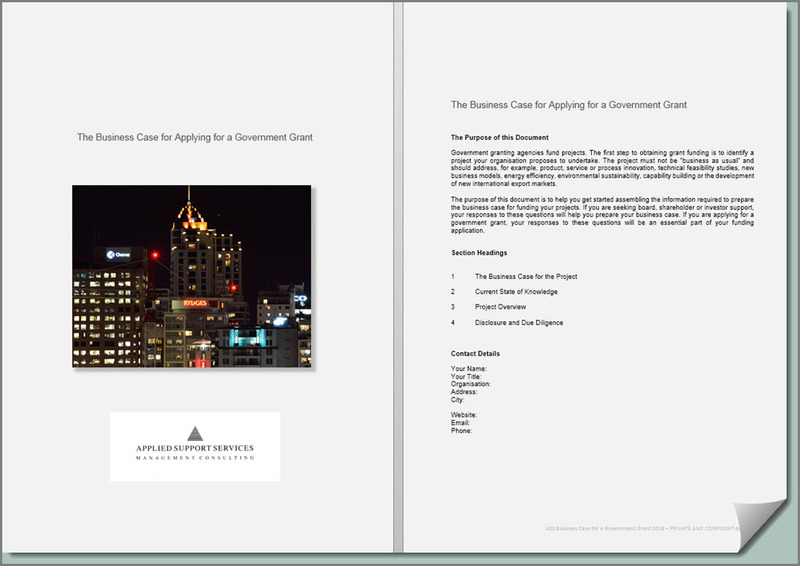 We provide a guide to help you prepare the business case for your application. 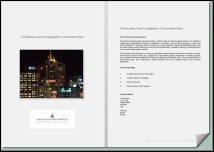 This includes a description on the typical due diligence and company disclosure requirements common to most New Zealand government business grants. 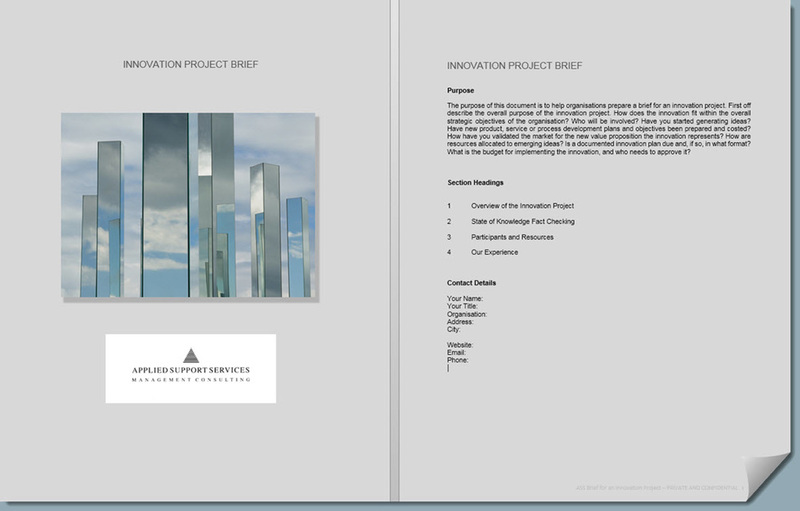 To obtain your copy complete the enquiry form on the contact us page. 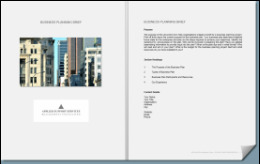 Text Element for this page. Open Sans 16. Left justify. The spacer above the button wil let me aligh the text and button elements better. The picture has light box turned on so that it expands when the curser hovers over it. ​Text Element for this page. Open Sans 16.